Ernie Banks, the first-ballot Hall of Famer and All-Century Team shortstop, played in fourteen All-Star Games, won two MVPs and a Gold Glove Award, and twice led the Major Leagues in home runs and runs batted in. His signature phrase, "Let's play two," has entered the American lexicon and exemplifies an enthusiasm and optimism that endeared him to fans everywhere. But Banks's public display of good cheer was also a mask that hid a deeply conflicted and complex man. 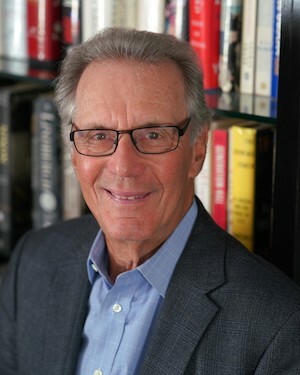 He spent his entire career with the Chicago Cubs, who fielded some of baseball's worst teams, and became one of the greatest players never to reach the World Series. He endured poverty and racism as a young man, and the scorn of Cubs manager Leo Durocher as an aging superstar. Yet Banks smiled through it all, never complaining and never saying a negative word about his circumstances or the people around him. 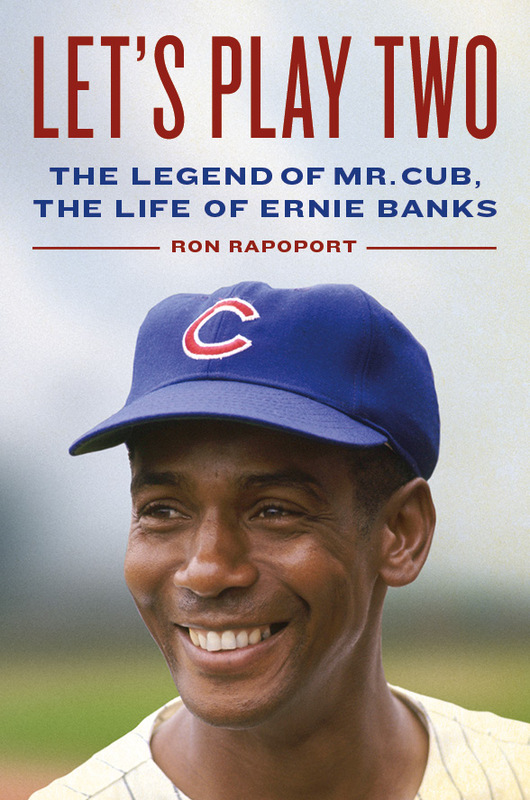 Based on numerous conversations with Banks, and on more than a hundred interviews with family, teammates, friends, and associates--as well as oral histories, court records, and thousands of other documents and sources--Let's Play Two tells Banks's story along with that of the woebegone Cubs teams he played for. This fascinating chronicle features Buck O'Neil, Philip K. Wrigley, the Bleacher Bums, the doomed pennant race of 1969, and much more from a long lost baseball era.